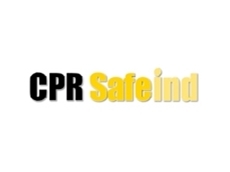 CPR SafeInd is a distributor and manufacturer of machinery safety guard products, designed to make industrial workplaces safer and more user friendly. 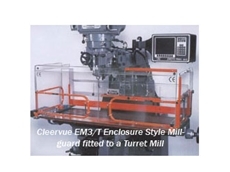 Their latest range of machine guards are suitable for school workshops. 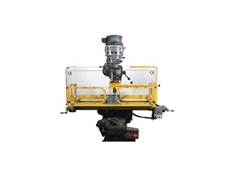 CPR SafeInd have been working with various State Education Departments, as well as private schools for many years to help bring technology studies workshop machinery up to the current Australian Safety Standards. CPR SafeInd are conscious of the need to find guarding solutions which comply with the Australian Standards, while still allowing practical use of the machinery, all at a budget price to suit schools. Fortunately, having been manufacturing these products for many years, development costs have long ago been amortised and problems solved. 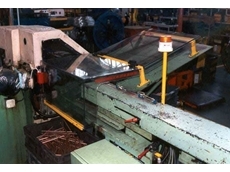 CPR SafeInd offer tried and tested range of machinery safety guard solutions and products. 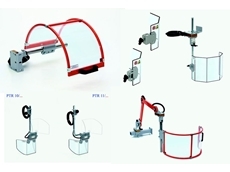 Over the years CPR SafeInd have developed a range of standard safety guard solutions for machinery often found in schools. Some the recent projects involving their School Workshop Machinery Safety Guards include Schools, TAFE Colleges and Universities. The Horizon range of dust and fume extractors have been added to the range to satisfy another problem area for school workshops. 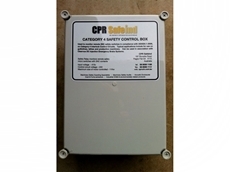 14/11/12 - CPR SafeInd presents a new range of electrical control boxes suitable for monitoring safety switches used with safety guarding on industrial machinery. 13/11/12 - CPR SafeInd has been appointed sole Australian and New Zealand agents for the Italian Tecno range of workshop machinery safety guards. WorkSafe Victoria targets dangerous machines: What can you do to ensure employees are protected? 16/01/12 - CPR SafeInd has been appointed the Australian agents and distributors for Tecno safety guards manufactured by the Italian company, TecnoPiu. 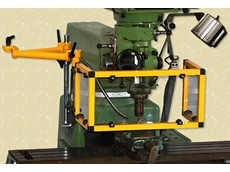 21/09/11 - CPR SafeInd presents the SafeInd Swing-Away Milling Machine Guards with maximum protection for operators in machining processes.